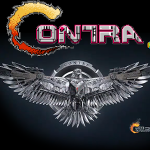 New Contra Movie Brought to You by…China? 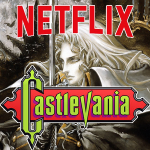 The Netflix Castlevania Anime Trailer is Finally Here! 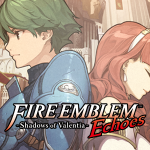 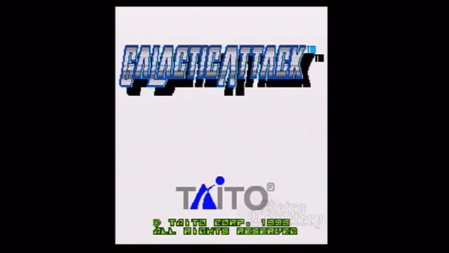 Fire Emblem Gaiden remake for the 3DS!